Track 1 by The Beatles with Tony Sheridan. 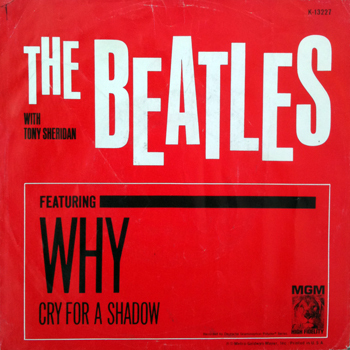 Track 2 by The Beatles but credited to The Beatles with Tony Sheridan. Picture sleeve MGM 13227.PS1 included with both copies and both copies of record have record label variation MGM 13227.01A.